When you use cognitive therapy, you are teaching your brain a new way of learning and seeing things in the world. You learn to slow your racy, adrenaline-infused thinking down and consider whether your beliefs are rational or not, then you are on track to learning to think clearly and rationally, along with many other benefits. You think and believe rational things, instead of allowing automatic negative thoughts (ANTs) and feelings to control the brain. You learn strategies to stop unwanted thinking and learn to think clearly and rationally. As you feel more in control of your thoughts, your belief system about yourself changes. You develop confidence. 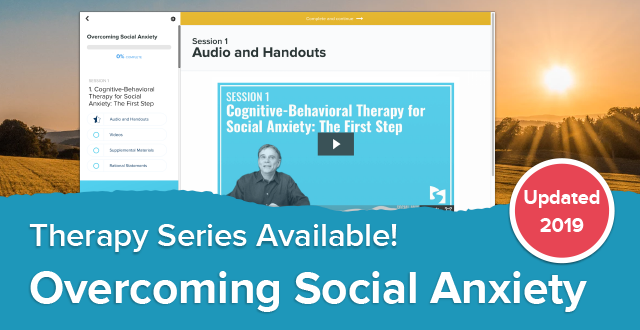 The first thing we learn in social anxiety therapy is to respond to anxiety in a different way than we have in the past. Anxiety no longer frightens us and freaks us out. We learn to approach it with calmness and peace. We learn to handle situations by being more relaxed and less anxious. Because of our prior history, we expected things to turn out poorly for ourselves. Now, as our thoughts and beliefs change, we begin to expect more rationally. Our expectactions become more in line with logic and common sense. As a result, what we expect to happen, happens. With cognitive therapy, we question ourselves repeatedly about whether our old beliefs are rational or not. Are they based on fact? Or are they things we’ve been believing for decades and we’ve never questioned? What is the real truth? Do we listen to others’ feedback or do we listen to only our own internal negative conclusions? Is it possible we’ve been brainwashing ourselves for years? Our own old ANTs thoughts can recycle throughout the brain. Have you stopped them? Have you considered there may be a different explanation? Have you considered there may be no legitimate reason to feel anxious and fearful? 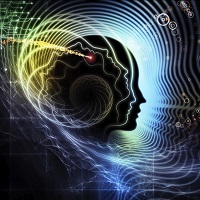 As thoughts change our beliefs, then physical changes occur in the brain. Our thoughts and beliefs are different, and so is the brain, according to research studies that demonstrate brain changes by use of brain imaging technology. We learn to expect different outcomes, because we now believe differently than we did in the past. When we expect different outcomes, different outcomes occur. The brain is a neutral object that will respond in the way we train it to respond. 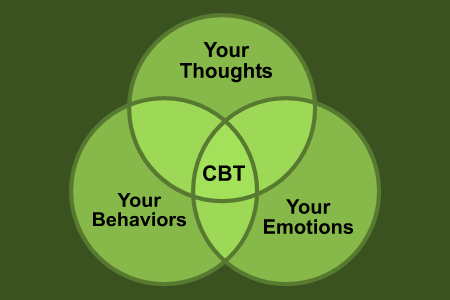 Cognitive therapy trains it to be rational.